Online ordering menu for Milano Pizza. 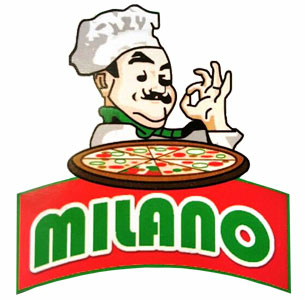 Welcome to Milano Pizza! We are the go to place in south east Sacramento for the best Pizza and Pasta dishes. We also serve Calzones, Salads and many Appetizers! We have daily lunch specials Mon. - Friday from 11 am to 4pm. Order online today and see why were the best! We are just 5 minutes fro UC Davis Medical Center and 10 minutes from Sacramento City College! Order now!